Lauren has had a lifetime passion for hair and beauty, along with 6 years of professional experience. Lauren offers a wide variety of hair services and will customize each client to enhance their natural beauty. Lauren especially loves to do updo’s and braids – anything fancy and creative. She also enjoys barbering and individualizing each cut to suit a man’s style and needs. 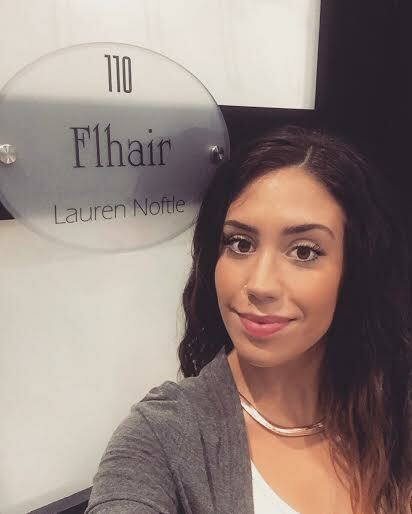 Lauren is your go-to girl for hair advice, tips and tricks.